New businesses need funds to achieve success, and even startups can achieve grand scale. Venture capital companies grant users the ability to procure large monetary amounts, expanding startup entities to full-scale global impacts. Of course, big start up costs are expected on day one, but a little time and effort goes a long way. Big futures need big funds, but your startup contains the necessities of success. Becoming an effective venture capital seeker needn’t be difficult, and venture capital funds can be procured through annual strides, assuming you’ve targeted the right goals. As an entrepreneur, you should gauge your entity’s future prospects. Similarly, you’ll need to determine the stakes of project implementation, growth and scale. Depending on your business, you may require additional funding. For example, a business that does crane rental will require much more capital than a tutoring business. If your business is capital intensive, then a venture capitalist might be able to help. Unfortunately, venture capital companies require venture-worthy locations. 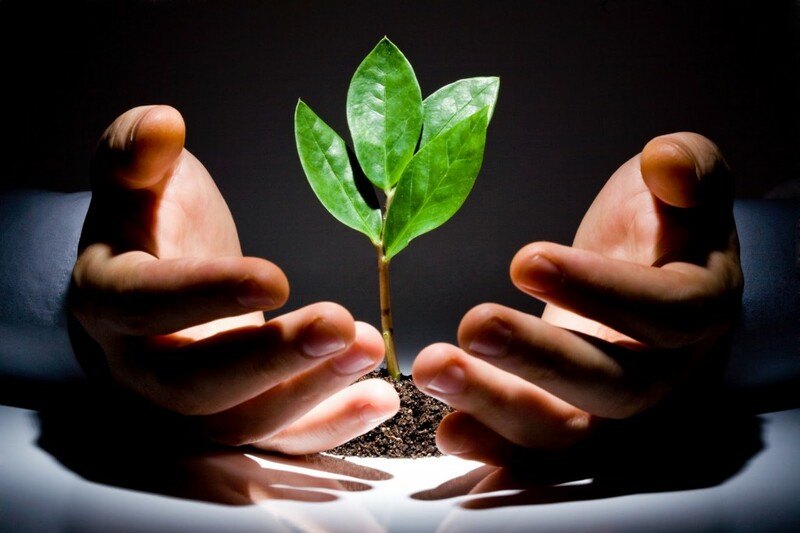 As an entrepreneur, your primary goals should rest within growth and future prospects for your wealth engine. Go where the business is. Go where funds can be raised to enhance your startups valuation. You can find most venture capital companies in cities where they have specialized experience in the industry. Do not use templates to send emails to venture capital firms you are interested in securing funding from. This is unprofessional and comes off as insincere to potentially interested venture capitalists. They can tell when you use an “insert-name-here” kind of email template. Instead, take the time to personalize each and every correspondence between you and potential venture capital firms. It can be hard to get venture capital funding. Do not make it any harder on yourself by sending bulk emails. Forbes.com has featured an article pertaining to startups chasing venture capital solutions, considering the importance of entity identification when considering venture-backed projects. Determining yourself as either a small business entrepreneur or a high impact entrepreneur is important to venture capital companies. Additionally, it assists growth and consistent scale. While high impact thought leaders require significant industry understanding, their acute approaches may be difficult to maintain. Similarly, small business entrepreneurs assure salary security—but they, too, lead their business’s operations. Regardless of your technology, investment and human resource decisions, you’ll need to take hold of bootstrapping tactics. Startupguide.com persists in guiding new entrepreneurs through money-saving endeavors, focusing upon the importance of high-return actions and investments. In monetary terms, bootstrapping involves maintaining low expenses—at least through groundwork investment. When raising capital, remember to keep costs low. Where necessary, incorporate personal funds. Eventually, you’ll emerge from bootstrapping, self-funded territory. When your startup reaches deep waters, you’ll need to keep it afloat with generous resources. Failure to do so is a reason why startups fail. At first, you’ll source funds from credit, side jobs, friends, family and kick-starter projects. Eventually, you’ll need to redirect your efforts to public markets, corporate bonds and private equity. Secure loans, and reference your industry’s job market for viable ‘rung marks,’ where the next phase’s investment opportunities exist. As your startup grows, you’ll become eligible for bank loans. These may be an advantageous alternative to venture capitalists who seek equity in your company. For start up business loans, revenue is attractive to banking entities, though they, themselves, are highly conservative. Invest in good credit before you need the banks, as they’ll only invest in safe, prosperous individuals. Term sheets are non-binding contracts determining investment deal terms and conditions. They’re essential to any startup’s growth, and they’re entirely conducive to your success. Never borrow money without verification and contractual guidelines. Term sheets, while sometimes cumbersome to maintain, can and will become one of your go-to resources. Fortunately, similar documents are commonly storable, manageable and accessible through virtual office software. An executive office suite maintains startup business functions, streamlining operations for future success. Likely, the business climate’s future will become contingent upon such installations. Safe investments prioritize opportunity. While niche markets, service businesses and other startups may be professional, your ideal venture capital investors should be well established. They should have growth potential and consistent industry impact that make them a worthwhile consideration for your small business financing solutions. If you want to secure a lot of funding and have an almost guaranteed shot at real big-time success, you are going to have to know where to look. These firms are the ultimate elite when it comes to financing start ups. Trying to secure funding from one of the best capital venture firms in America is going to be tough. But if you like a challenge or do not settle for anything less than the best, these firms are the best at what they do. Consider them top priorities in your search for funding. Here are the top five venture capital firms in America. Making a startup attractive to venture capital companies takes time. It takes money. It also takes a little grit and maybe even some annual investment reports in the future. Understanding the industry first is a good option, as it’ll highlight potential avenues. Talk with the experts, opt for prime investment candidates and acquire top-industry tools for success.